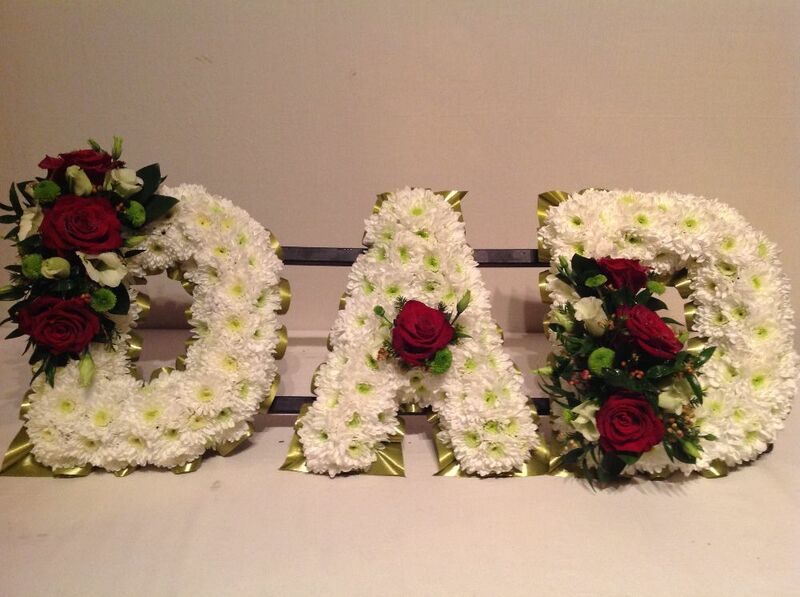 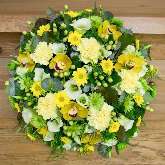 Kerry and the team understand that selecting flowers for the funeral of a loved one is an extremely difficult time. 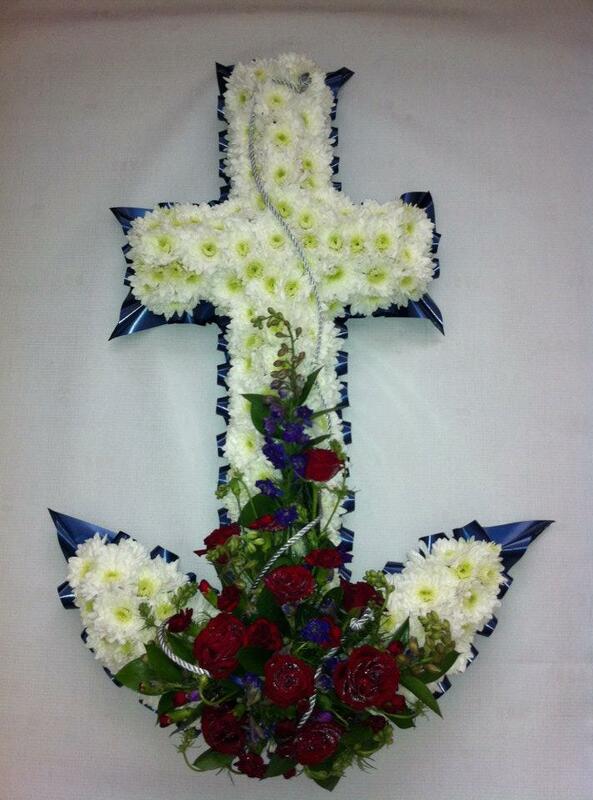 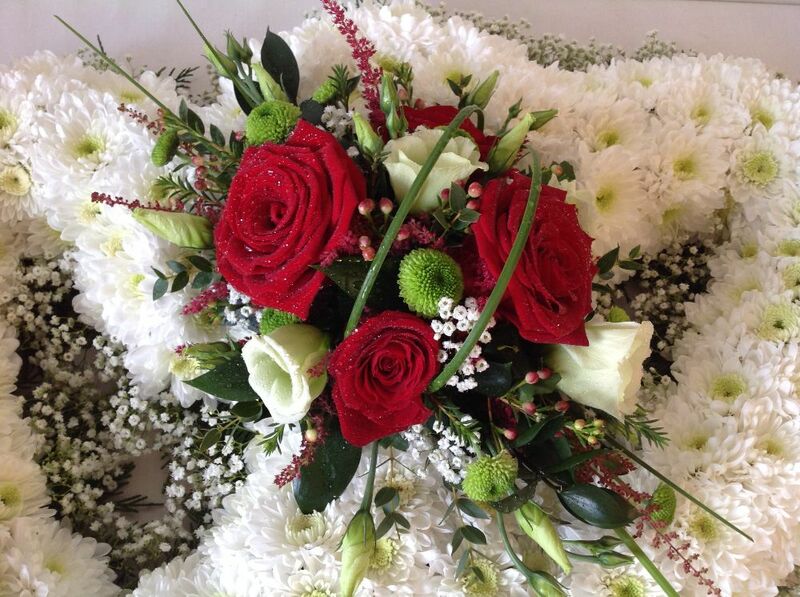 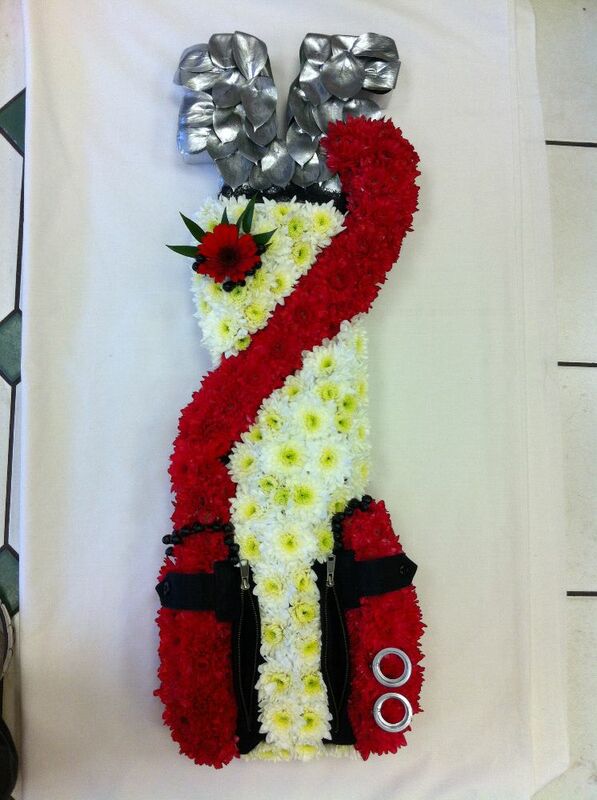 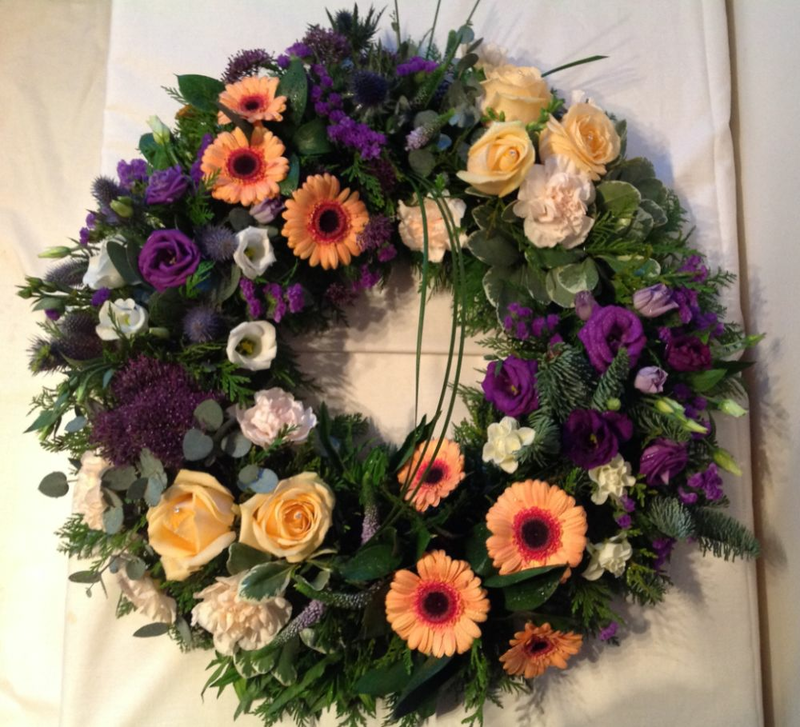 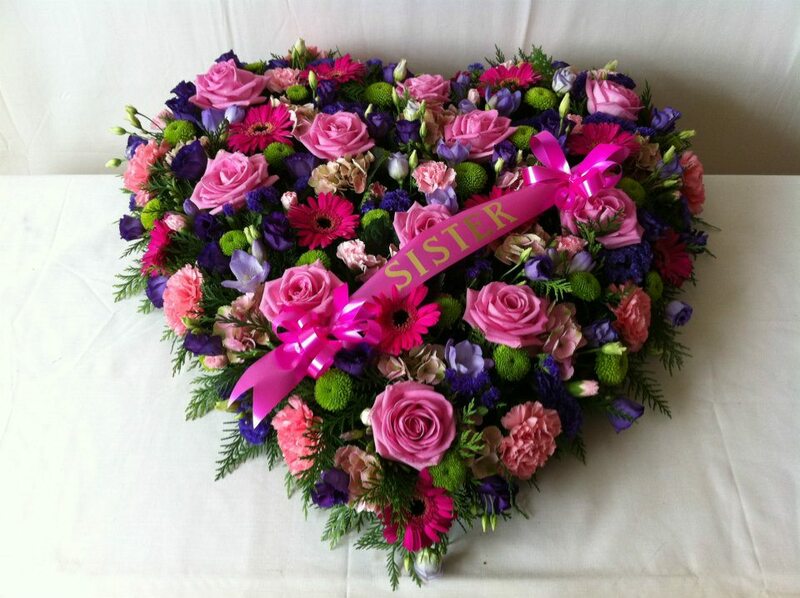 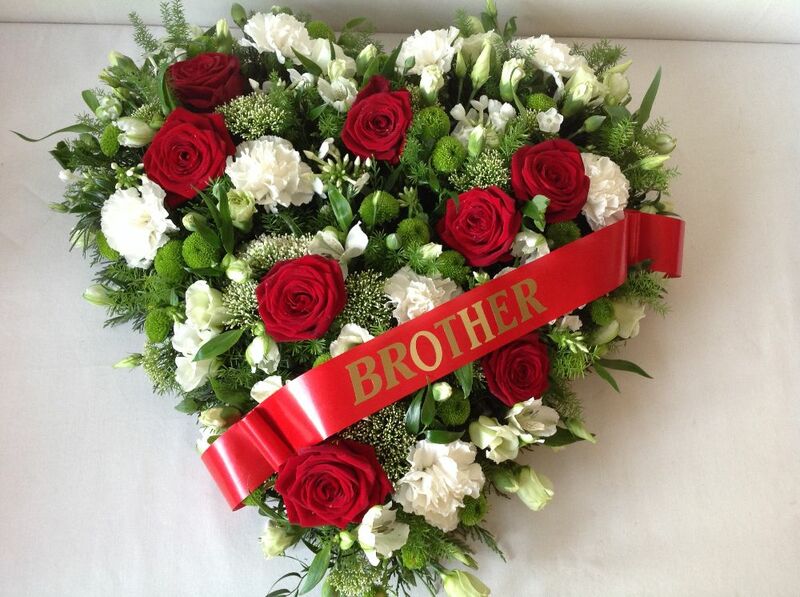 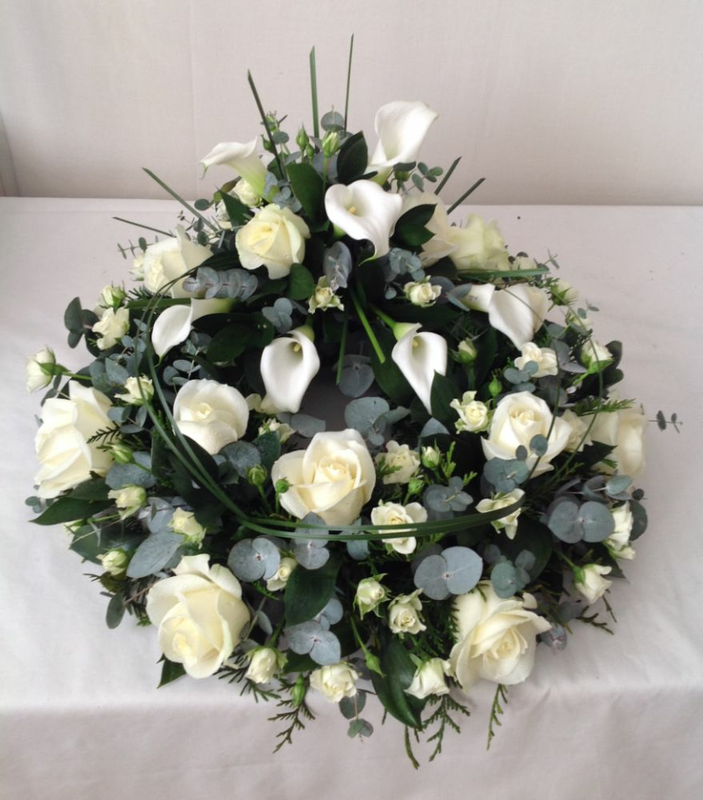 At Walkers our skilled florists will help you chose the perfect floral tribute; each individually created with skill, care and attention to detail. 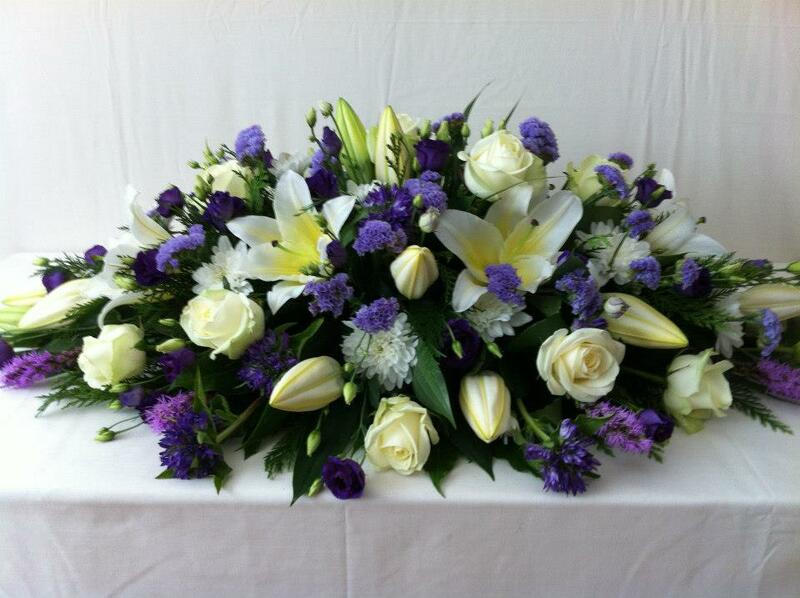 With more than 25 years experience, we are always here to help with our expert advice and inventive creativity. 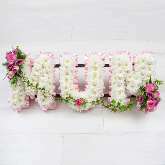 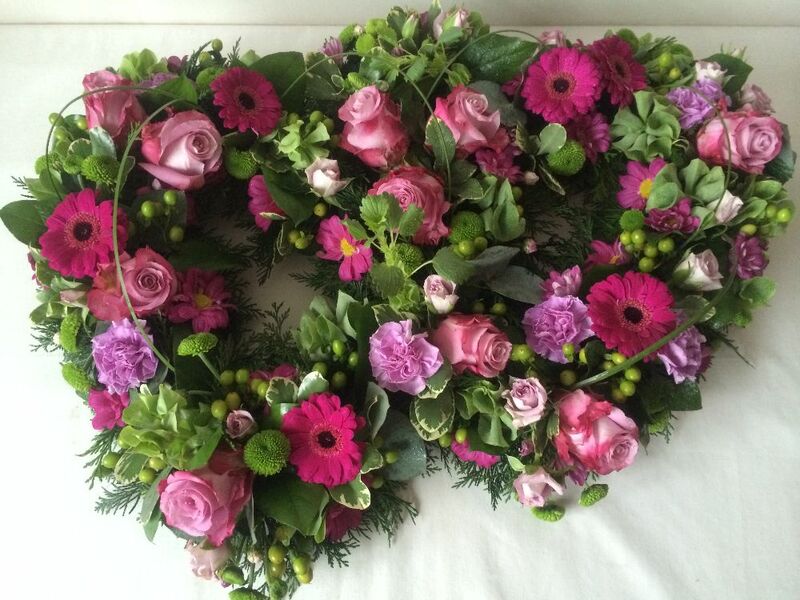 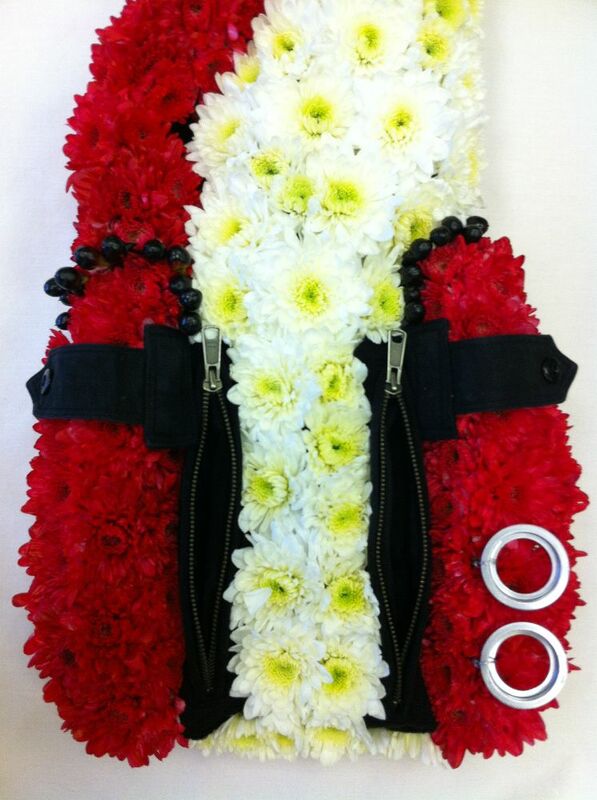 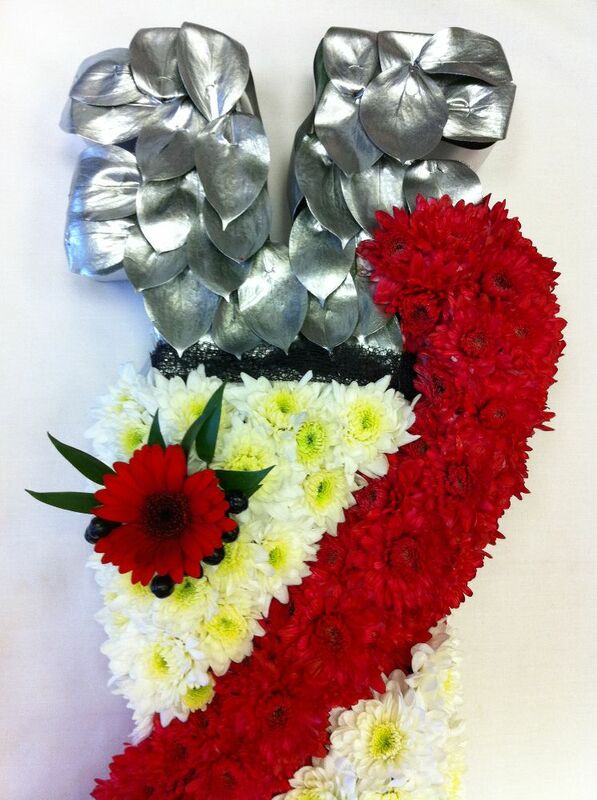 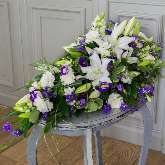 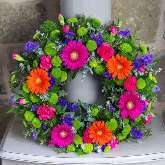 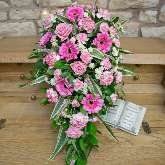 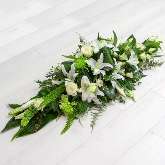 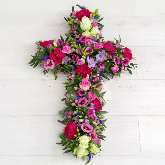 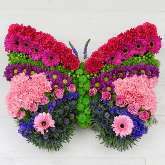 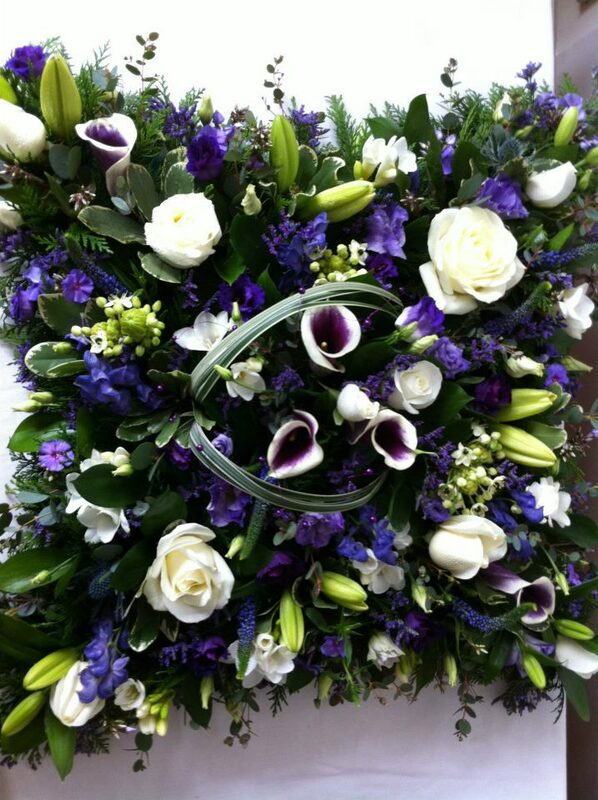 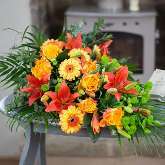 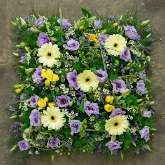 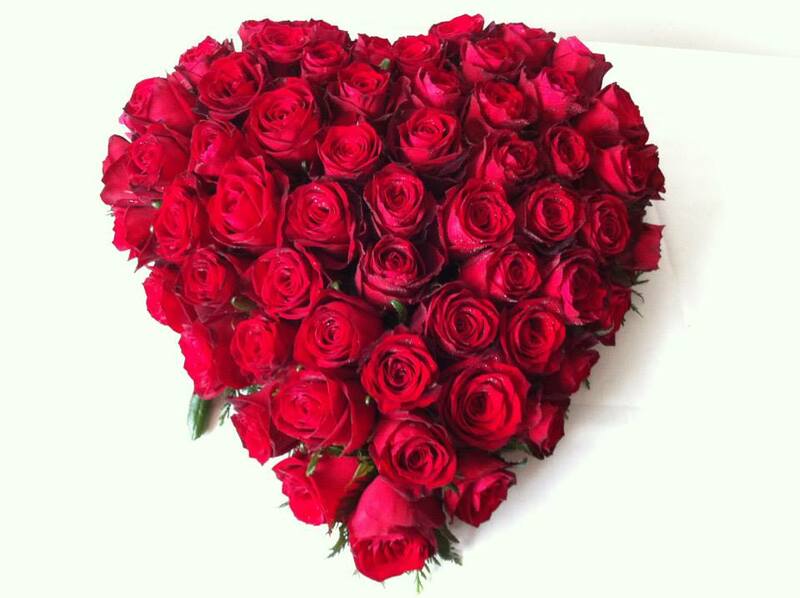 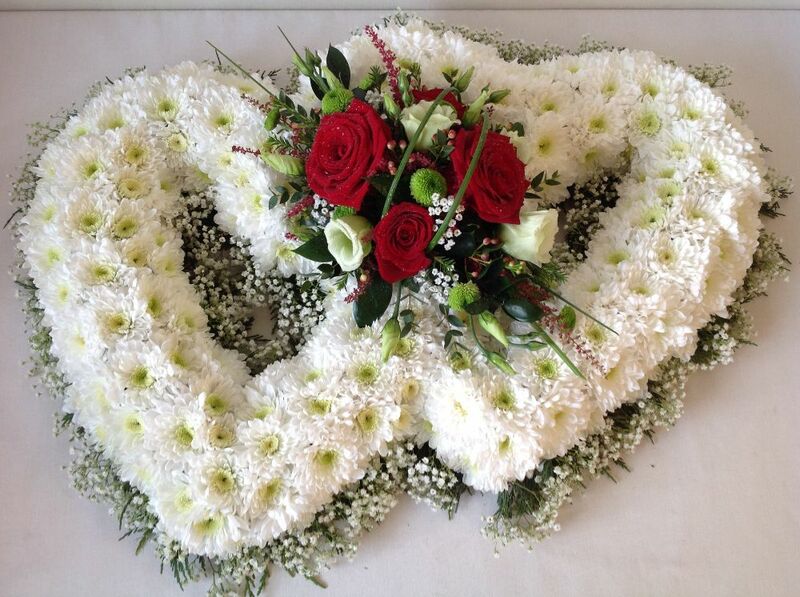 * Florist choice selection of flowers, produced in a colour theme of your choice. 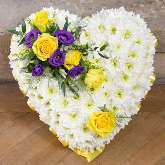 If larger sizes, extra letters or additional tributes are required, these will be added as a supplement to the funeral package price.